First, the on hold audio is loaded as a file. You will need to know the parameters of the required file format and be able to produce an audio file in that format. Second, in order to play the audio file, you must log in to your TDS Hosted IP Phone System Control Panel yourself and upload the audio file. And third, watch out: the on hold audio file plays from the beginning each and every time you put someone on hold! 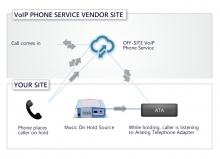 If you already have TDS Hosted IP Phones, this article will help you learn about how to get custom on hold audio files to play. If you have not decided on TDS yet, however, we recommend that you take a moment to review the pros and cons regarding the music on hold. 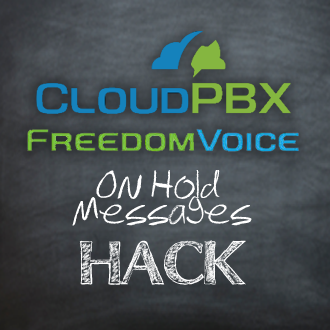 We will tell you plainly: the on hold messaging on the TDS Managed IP Phones leaves much to be desired. You will not be able to have scheduled or automated message updates, will not be able to use an external MOH device and your callers will probably hear the same 20 to 30 seconds of content every time they are on hold, even if you have a 4-minute long custom message on hold. TDS Metrocom, the seventh largest local exchange telephone company in the U.S., has been pushing its hosted (managed IP) business phone system for a few years now, touting the flexibility and economic advantages of using an off-site VOIP phone system. 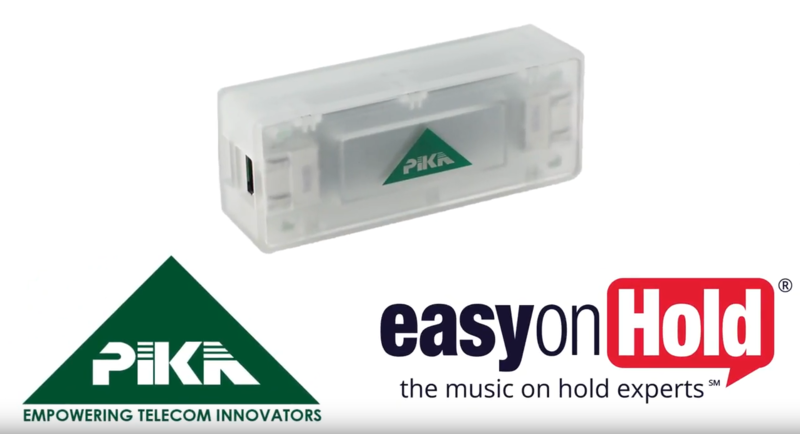 The music on hold message audio file can be professionally produced and uploaded to the system, if you know the correct audio file format. Audio files come in many different schemes. Some you may have heard of include .mp3, .wav or .vox. There are within these formats specific characteristics that must further be defined in order for audio to work on certain phone systems. We contacted TDS Support for specifics on which types of files work best for the messages on hold music audio files. TDS admits that they have little to no documentation available on the preferred music formats. 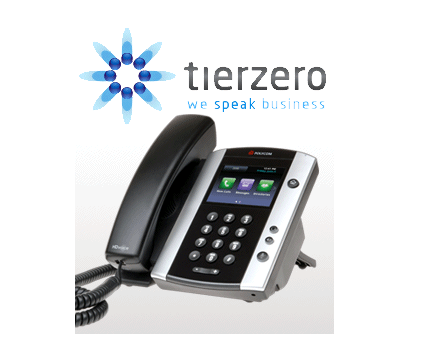 We have tried 8-Bit PCM, uLaw and aLaw files on our customers using the TDS hosted IP phone systems. The best result so far has been with a 16-Bit 8kHz aLaw file. There may be some pops and clicks and some light noise on the line, but this is the result of the way TDS has designed the on hold to work, and is out of everyone’s control. The audio file will start at the beginning each time a call is placed on hold. Keep this in mind when designing your custom on hold production. The caller may not hear content placed in the second, third or fourth paragraph. Keep each paragraph brief; about 5 seconds. Reduce the amount of space between each paragraph to around 10 seconds. Our experience and customers tell us that this is the best scenario for the TDS hosted IP setup. Upload and test the audio on hold files you have Easy On Hold create for you. 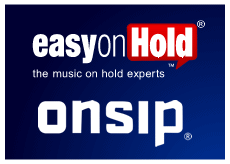 Work with your Easy On Hold representative if you want to try different volume settings and file formats to get the best sound quality for your system. Will Quality Improve In The Future? Headquartered in Madison, Wisconsin, TDS Metrocom continues to position itself as a provider of more than internet service and long distance telephone. 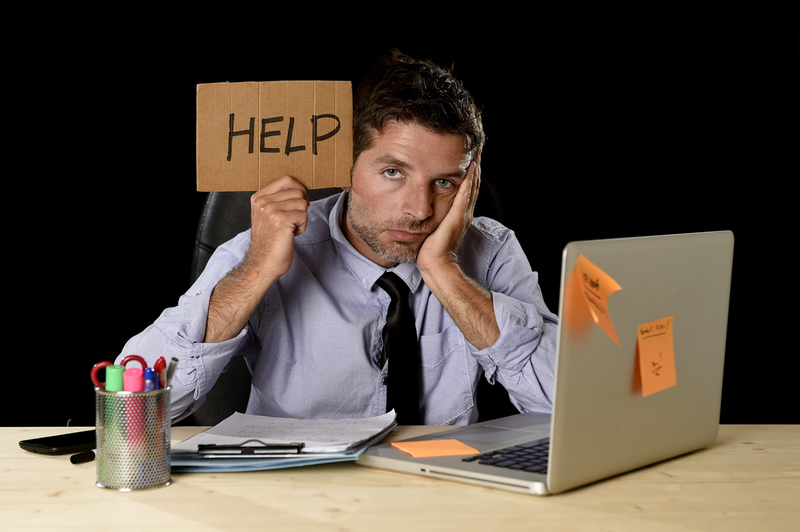 The music and messages on hold function of the TDS hosted IP service, however, is lacking in quality and flexibility. In a recent call to a TDS representative, I was told that TDS has no plans to change how they handle music on hold. 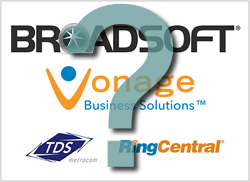 There are many, many alternatives to TDS Hosted IP. Alternatives that will provide the same or better services at the same or better prices. Shop around. Your provider does not need to have an office based in your home town. For example, a local I.T. provider may be a resller for OnSip, for example. 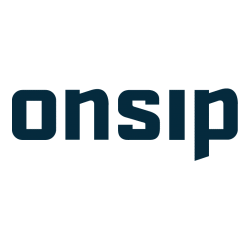 Tip: Read article about OnSip here.